It is easier to get and stay organized if you have a lot of extra storage space around your home or business. 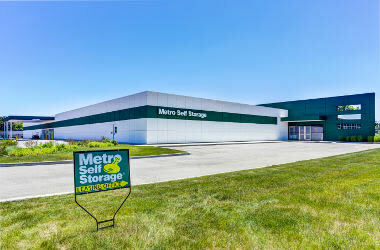 If you don’t have the extra space you need, then let Metro Self Storage help you get organized. 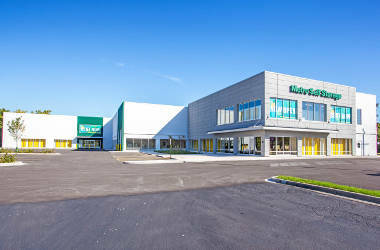 We offer a wide range of Downtown Des Plaines storage units, which include drive-up access, heated areas, and RV and boat storage near the Des Plaines River. Selecting the perfect size is easy with a little help from our friendly, professional storage team. We will ask you what you plan to store and how often you may need to access your items. Once we figure out how much space you need, and if a heated unit is right for your items, we will show you different options so you can feel confident that you have selected the correct size. If you're in the middle of a move or want to bring order to your home, you know that the costs add up quickly. Reserve a storage unit online now and stretch your budget further with our web-only promotional storage rates. Seasonal inventory that does not need to be stored in a warehouse. Office holiday decorations if on-site supply closets are in high demand at your company. Landscaping equipment such as leaf blowers, safety gear, trailers, lawn mowers, and gardening tools. Tools, equipment, and inventory used by home builders and contractors. 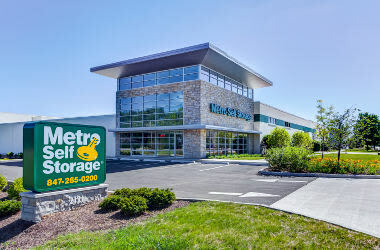 Metro Self Storage offers heated storage units and our facility features wide drive aisles for 18-wheeler access. 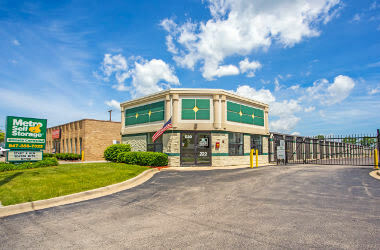 Metro Self Storage is dedicated to providing you with the best storage experience in Des Plaines. 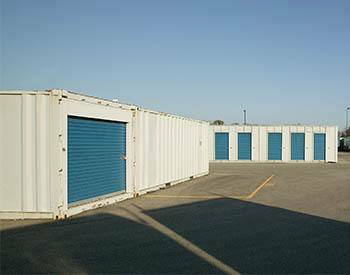 Our experienced property manager can help you determine whether or not a heated storage unit is a right solution for your belongings. Small heated storage units are ideal for things like vinyl records, CDs, DVDs, electronics, musical instruments, and audio and video equipment. Medium and large heated units will hold pictures and artwork as well as wood, leather, and upholstered furnishings from apartments and homes. Call our property manager for more details, or utilize our free seven-day storage hold feature and reserve your Des Plaines storage unit today.